The Vicki-Hayden Paris Wedding Made International Headlines! Who WOULDN'T take notice, TBH? 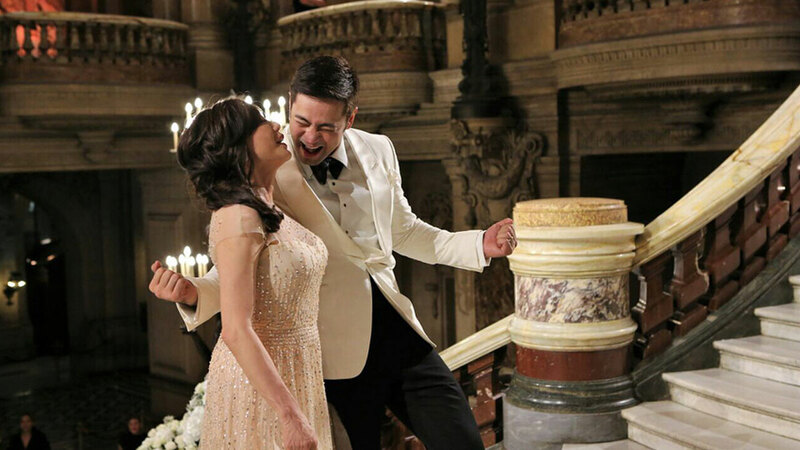 News of Vicki Belo and Hayden Kho's wedding in Paris, France on September 2 was the only thing people talked about all week. And apparently, even the international press fell in love with the grand ceremony. 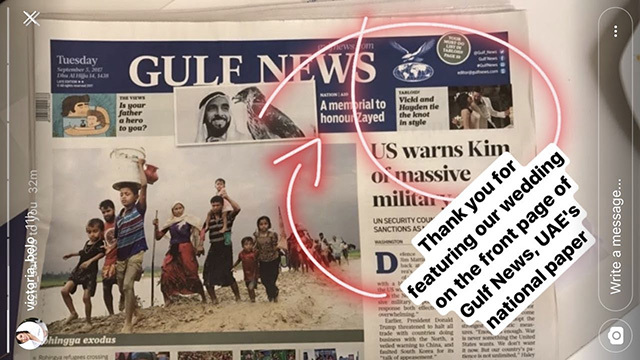 They also shared the story on their website, Gulfnews.com, and even made a video of the wedding highlights with captions that recount Vicki and Hayden's love story. The website described the event as, "One of the most controversial couples in Philippine showbiz finally tied the knot as husband and wife following a church wedding in Paris and an extravagant reception at Palais Garnier on Saturday. 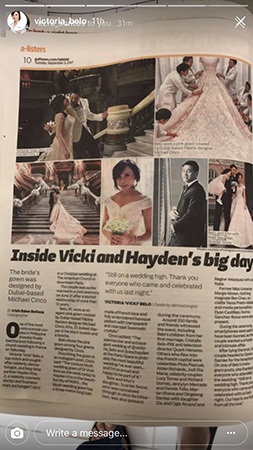 "Celebrity dermatologist Vicki Belo and long-time partner Hayden Kho got married after more than 12 years of being together."